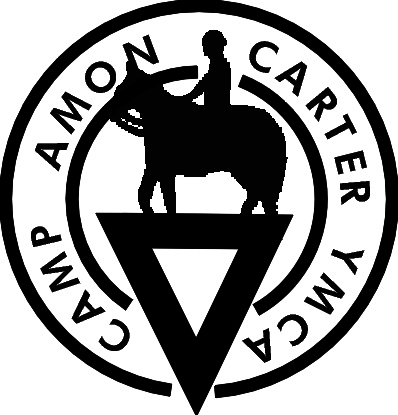 Please join us on Saturday December 5th at the YMCA Camp Carter Equestrian Center for our 9th Annual Winter Event. Our students have been working hard and want to show off their riding skills to you!. We will have a concession stand as well as a Silent Auction ( with horsey and non-horsey items) so you can finish up your Christmas shopping. Proceeds benefit the YMCA Equestrian Programs.